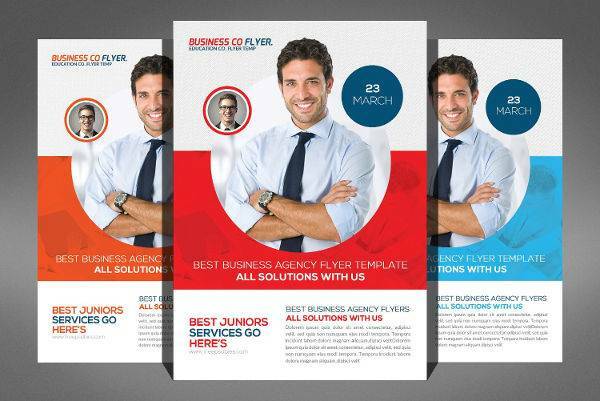 It should come as a secret to no one that flyers can be used for a number of purposes, aside from purely advertising things. 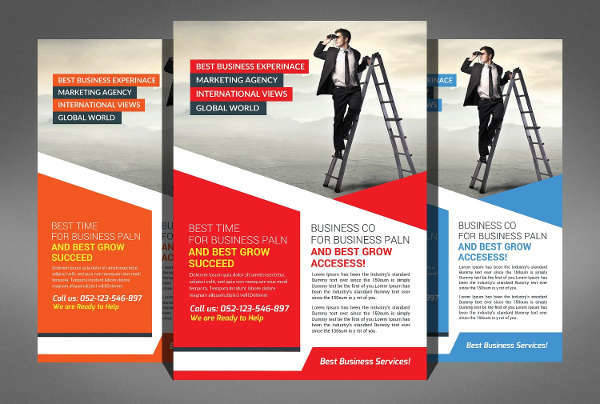 After all, flyers can be used for such purposes as advertising businesses, promos, events, and others. Of course, that makes it easy for flyers to be used for such purposes as recruitment. 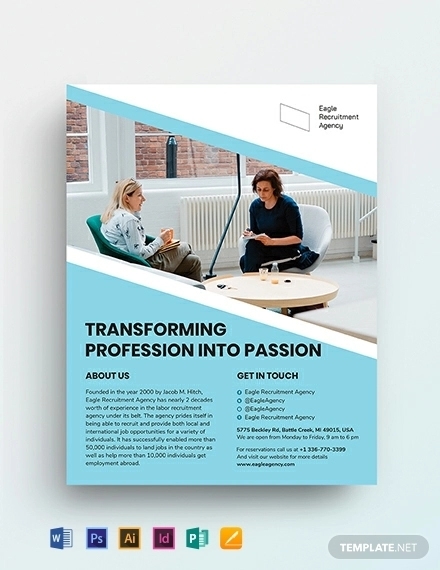 HR departments should be able to make use of such flyers, as well as employment agencies. 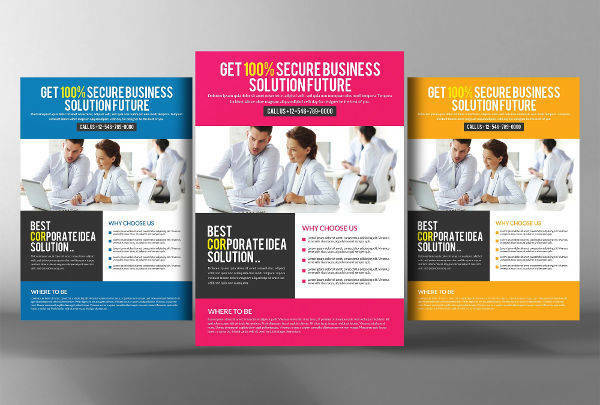 These flyer design templates should make it easier for companies to attract potential employees to join them. 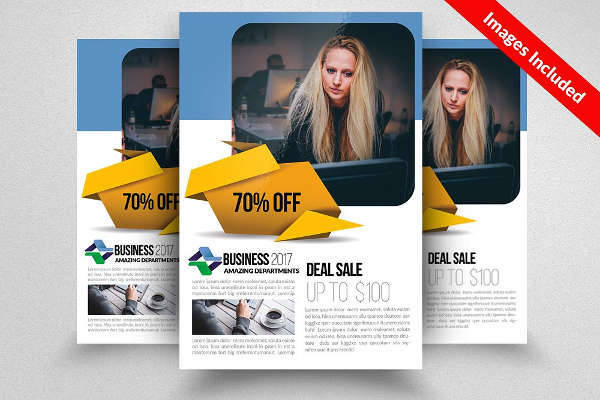 In a way, recruitment flyers are much like other kinds of flyers, in that they are attempting to sell something to their readers. Contact information is a good place to start. 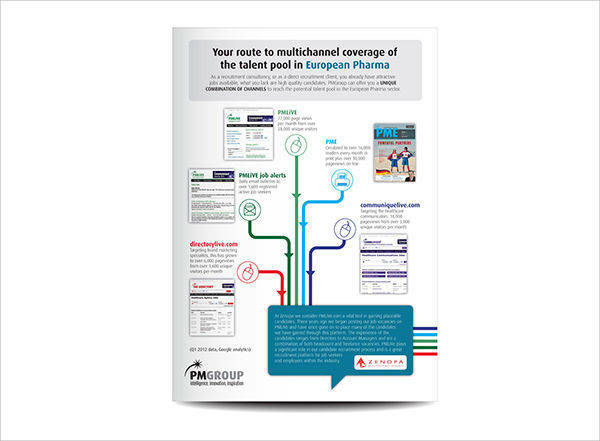 Many such job offers include a contact person, and contact information to get in touch with them. 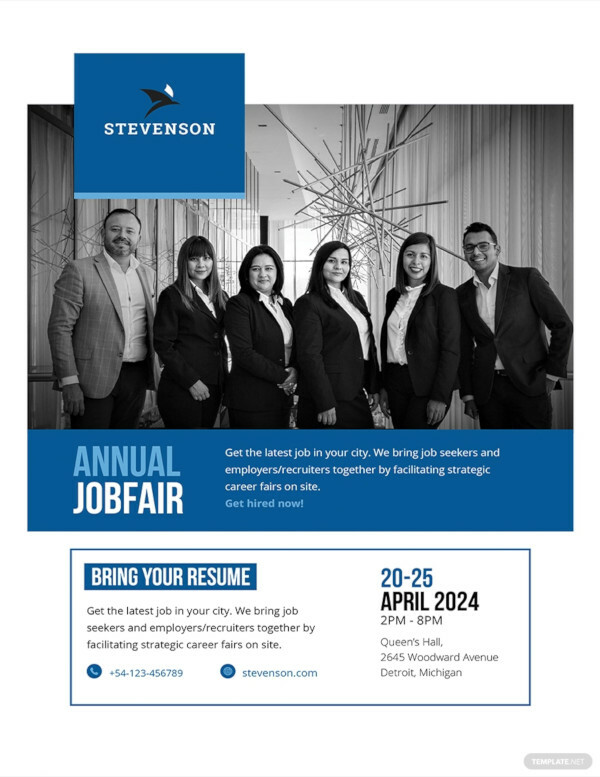 This is one of the most basic pieces of information that the flyer should share with job-hunters as it gives them someone to speak with concerning any job openings. 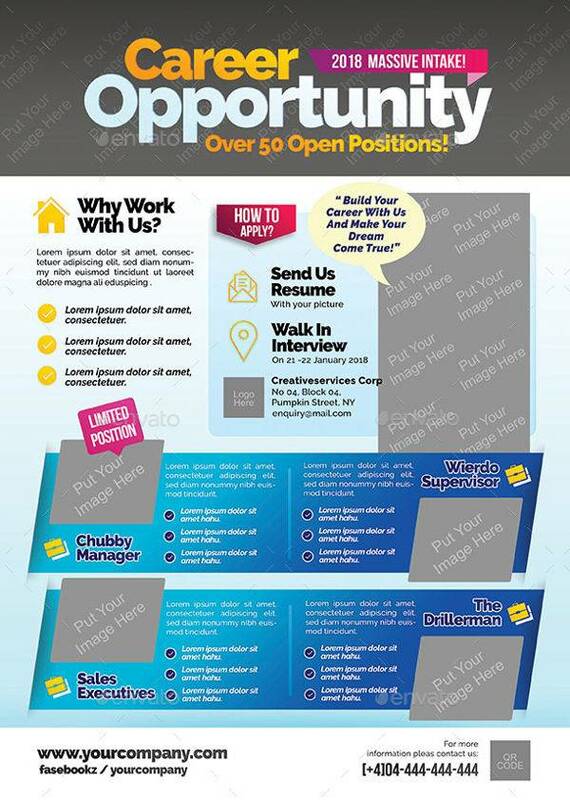 The flyer should also specify the requirements and qualifications for a given job. 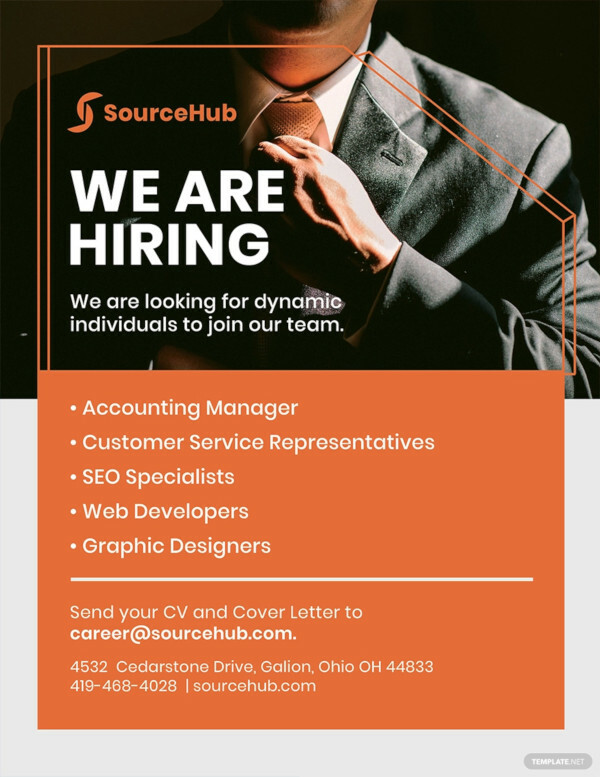 After all, different job require different skills, and it is important to define the requirements properly so that job-hunters can tell in advance whether or not the qualify for a given position. You should keep in mind that you are trying to sell a position to job-hunters. That also entails listing the benefits and incentives. 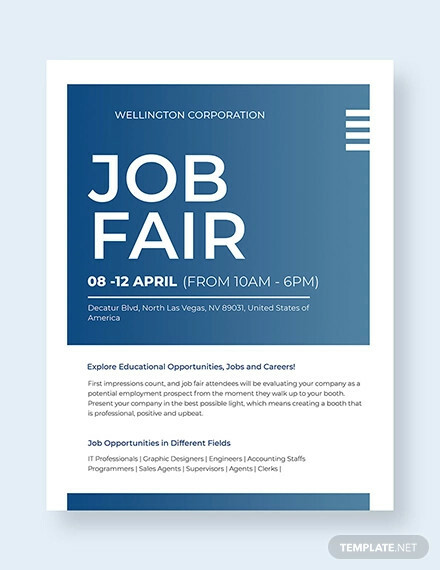 This can help to inform prospective employees what they can expect to get out of working at the company, and can provide extra incentives for future job-hunters to check any offers you may have. 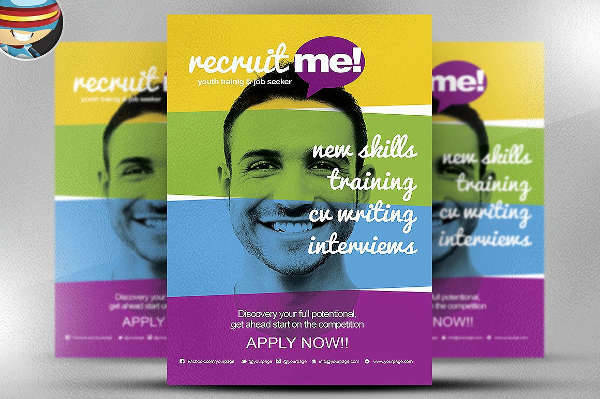 What Are Recruitment Flyers Like? 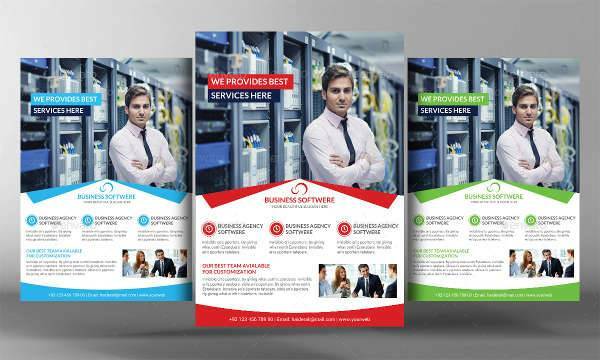 In addition to the features tools like hiring flyers need to have to present themselves well, they must also have certain qualities. 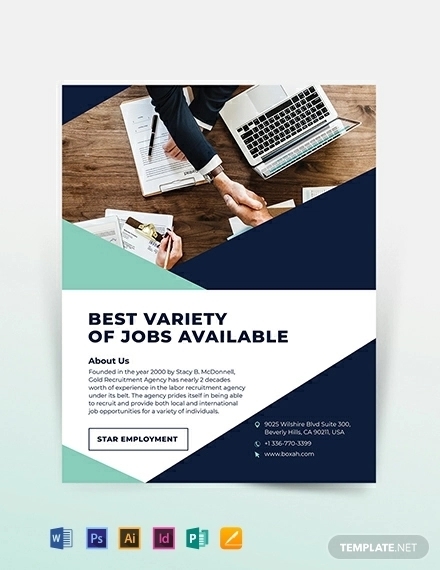 These qualities naturally go hand-in-hand with the features the flyers need to possess, as they all contribute to the effectiveness of the recruitment flyer. 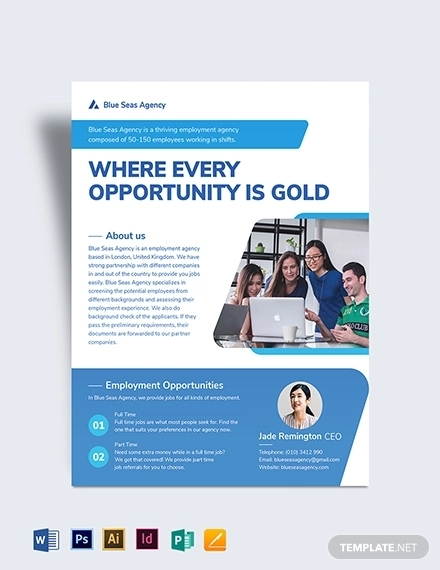 Like other methods of attracting outsiders to a company, a recruitment flyer must be persuasive, so as to convince job-hunters that they ought to involve themselves with this company over any other choice they might have. Part of being persuasive involves looking interesting. 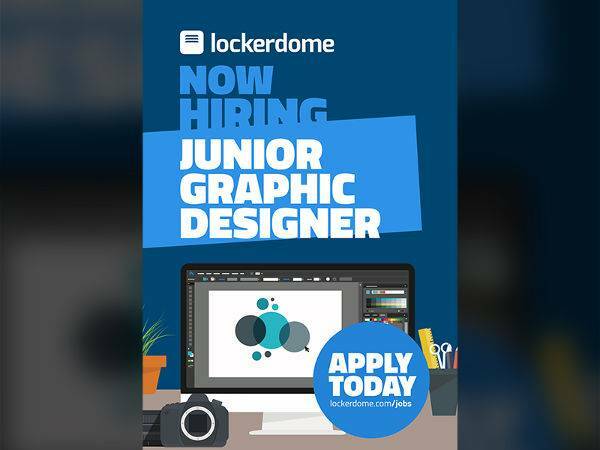 The flyer would do well to make the company look appealing so that the idea of working there is a more attractive prospect. 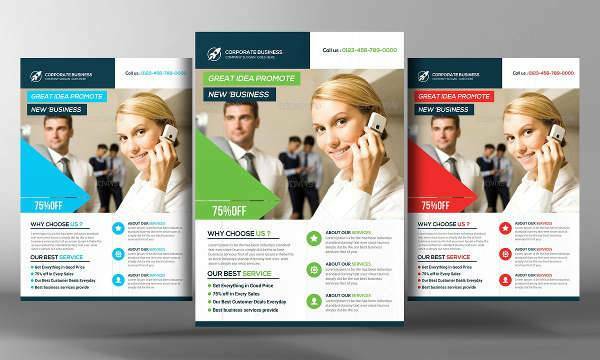 The flyer’s imagery can go a long way toward making the company look like a place worth working at. If the job-hunter is to make a proper decision concerning working at the company, he has to have all the information he needs. 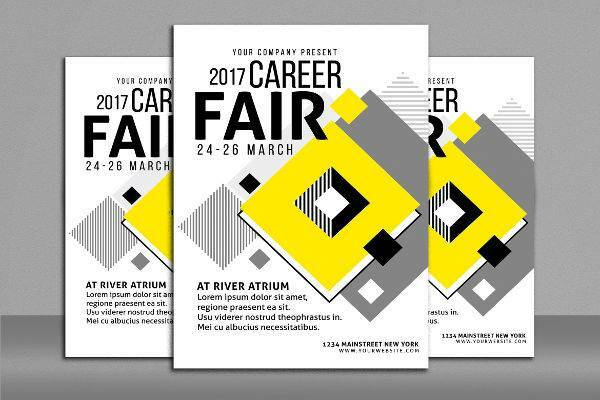 With that in mind, it is important that the flyer be as informative as possible, so as to let job-hunters have that information they need. 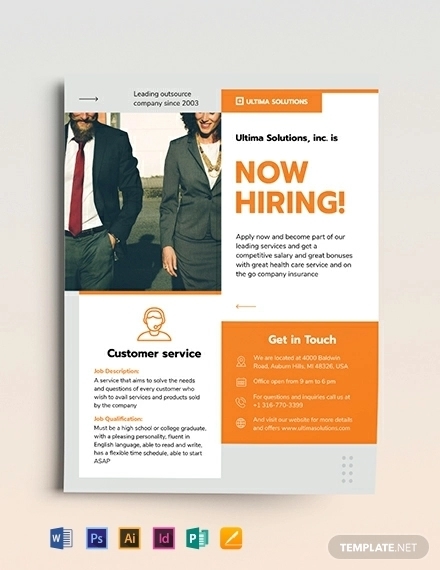 Recruitment flyers can be still be an effective tool, even in a time where people can apply for jobs online. After all, a job-hunter would not look a gift horse in the mouth. 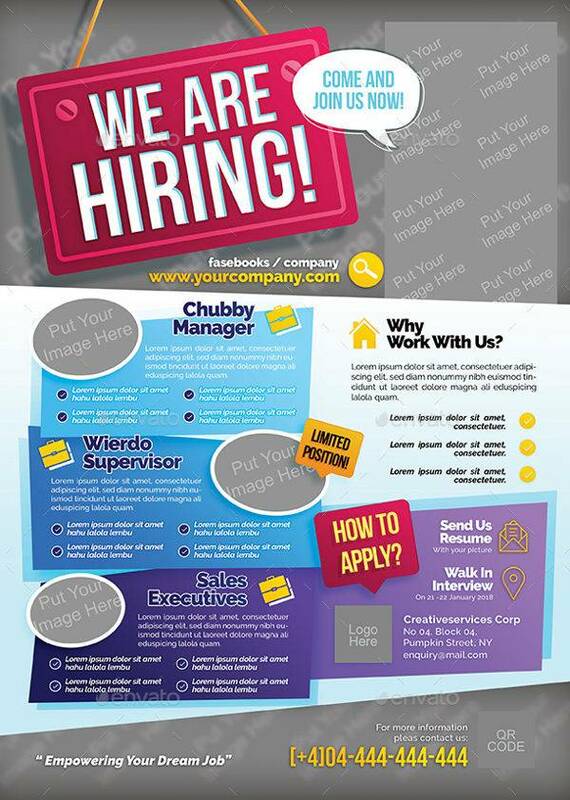 With that in mind, if you wanted to use such methods to attract employees, these flyers should be of some help.